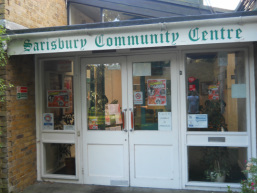 The Sarisbury Green Lunch Club takes place every Monday at the Sarisbury Green Community Centre. The lunch club is great way to get out of the house and socialise with other people. Tea / coffee and biscuits on arrival. Two course lunch, main course and pudding, served at midday. Pick up by minibus from your home from 09.30.